Let me say up front (gasp!) that I am not a football fan. Not one bit. 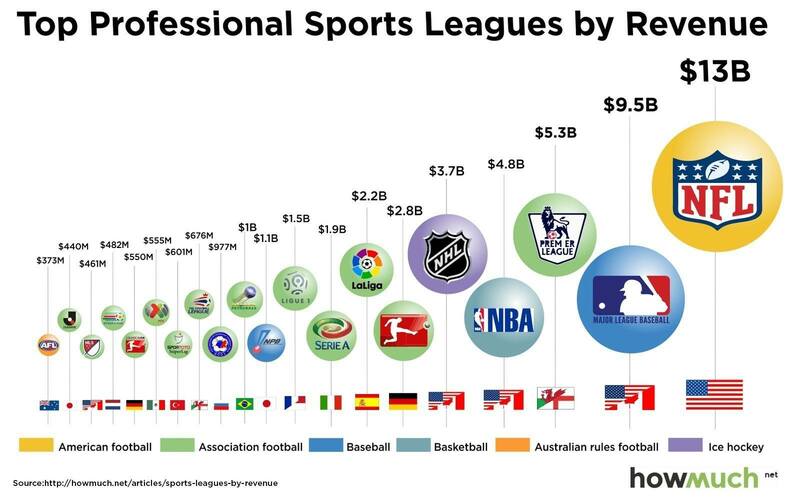 OK, I admit that at a time in my life long ago I might become moderately interested in seeing a good game (and rooting for the underdogs), but in today’s day and age I have little interest. 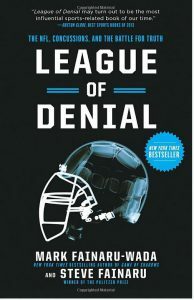 I read the bulk of League of Denial by Mark Fainaru-Wada and Steve Fainaru while hanging out in airports and on airplanes during a recent trip. Before getting into the content of League of Denial, it might be beneficial to describe the authors’ backgrounds, as well as why these brothers have different last names (including the origin of the hyphen). Steve Fainaru is an award winning reporter for the Washington Post (known for his field reporting in Iraq). His brother Mark (he hyphenated his name with that of his wife’s) has a background in sports reporting for the San Francisco Chronicle, worked on the BALCO steroids reporting (subsequently co-authoring Game of Shadows), and is a current investigative reporter for ESPN. 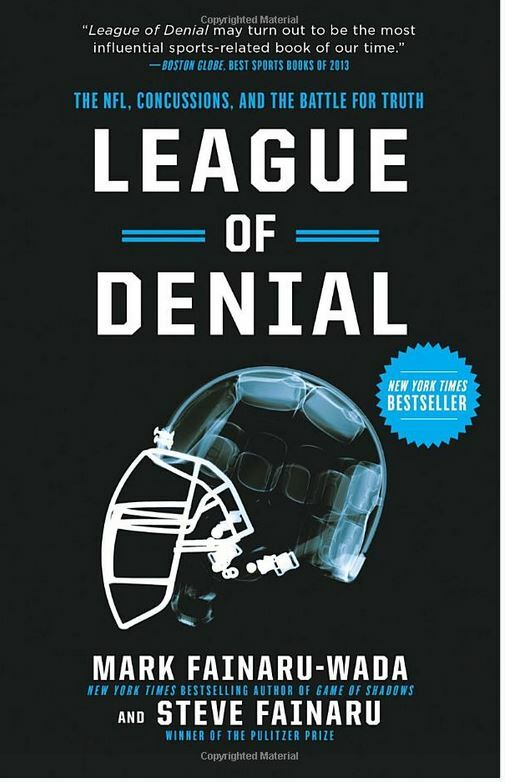 League of Denial details the NFL’s concussion crisis. It describes the first players that were diagnosed (post-mortem) with chronic traumatic encephalopathy (CTE), a progressive degenerative disease that had previously only been identified in boxers or other persons that suffered repeated blows to the head. League of Denial chronicles a number of former NFL players who suffered from the effects of CTE, from their playing days to their life struggles after retirement. The first former player to be diagnosed with CTE was Pittsburgh Steeler hall of fame center Mike Webster. Webster’s story is interesting because his life is illustrative of the struggle that many former players go through during and after their days in the NFL. It’s a very sad story. League of Denial chronicles Webster’s retirement financial troubles, living out of his truck, addiction to various prescription medications, and the fact that he often couldn’t sleep unless a friend hit him with a Taser, rendering him incapacitated for brief periods of time. To illustrate, this interview, taken from the PBS Frontline documentary (titled League of Denial) shows the depth of his brain injury, as well as the struggle of former NFL safety Gene Atkins. I would recommend this book, even though Ann is wrong about everyone loving football. It is an easy read and informative, whether you are a fan or not a fan, and the science surrounding the concussion crisis is presented in an interesting way. This entry was posted in Books & Reading, General, Uncategorized and tagged Friday Reads. Bookmark the permalink.